Making its debut at the 2017 Shanghai Motor Show, Citroen has unveiled its new C5 Aircross SUV. 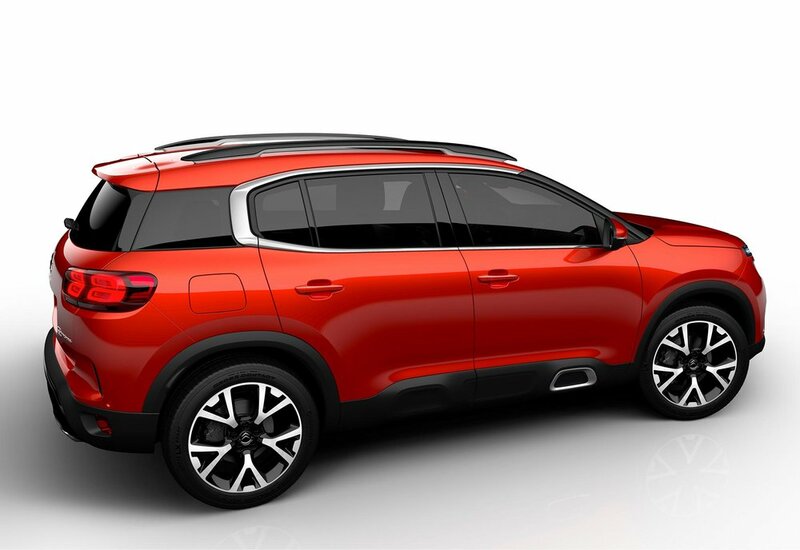 Inspired by the Aircross Concept unveiled in 2015, the new model has an ‘assertive design’ and is described by Citroen as a ‘people-minded SUV’. 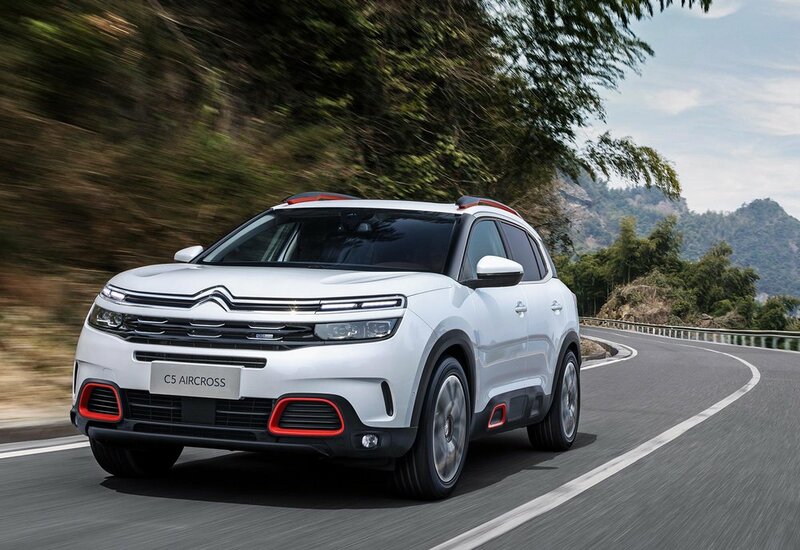 The C5 Aircross also debuts a new suspension system with Progressive Hydraulic Cushions, with improved damping which delivers a 'uniquely smooth and comfortable ride'. Featuring a high bonnet line, 2.73m wheelbase, short overhangs, flowing ‘organic lines’, on the inside the C5 Aircross has a wide and tall central console and, taking advantage of the EMP2 platform, the new car offers intelligent architecture for 'enhanced well-being on-board'. The available space is open and full of light, thanks to the panoramic sunroof. There are front heated seats with massage functions and the rear seats have extra leg room. The atmosphere inside the car is even purified thanks to air quality treatment. Equipped with a 12.3-inch digital instrument cluster and an 8-inch HD touchscreen, the new model also features a wireless inductive charging function for smartphones as well driving aids such as Active Safety Brake, Active Lane Departure Warning and Adaptive Cruise Control with Stop Function. The car also features Grip Control and Hill Assist Descent Control to help you enjoy an off-road adventure in complete safety. Powered in China by the latest-generation petrol engines developing 165 and 200hp, along with the EAT6 e-shift automatic gearbox, the SUV will also be the first Citroën vehicle to feature the Plug-In Hybrid PHEV e-AWD drivetrain. This hybrid drivetrain will comprise a 200hp petrol engine and two electric motors, and will develop total output of 300hp. 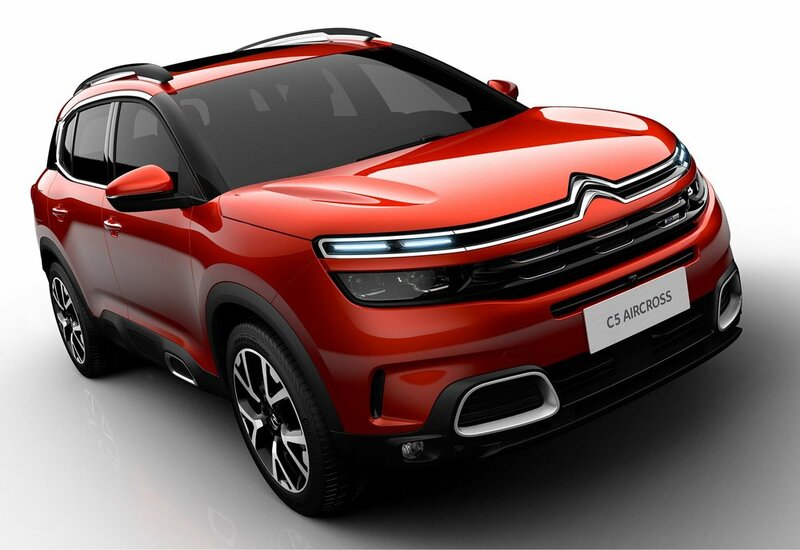 The C5 Aircross will then become the most powerful Citroën production car ever. Four modes of operation will be available: ‘All-electric’ (with a range of 60km), ‘Hybrid’ for long distances without charging, ‘Combined’ and ‘4X4’. This innovative technology will make it possible to charge the battery during deceleration or via the combustion engine while driving. "The New C5 Aircross is the symbol of a brand with strong momentum, in touch with the expectations of customers in regions all over the world. It is the first practical illustration of our offensive on the SUV market, illustrating our ability to approach it in our own way, with greater emphasis on character, comfort and on-board well-being. New C5 Aircross will clearly be a major growth driver for Citroen." Linda Jackson, Citroen CEO. The all-new C5 Aircross SUV is scheduled to launch in China this October, followed by Europe in the second half of 2018.